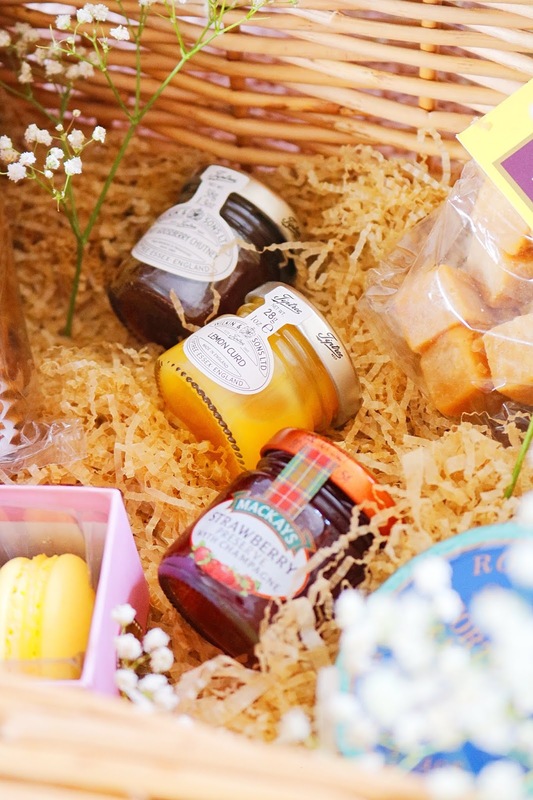 The Queen's birthday is a couple of days away which is not only a day for pomp and ceremony but also a day for indulgent and quintessentially british treats! 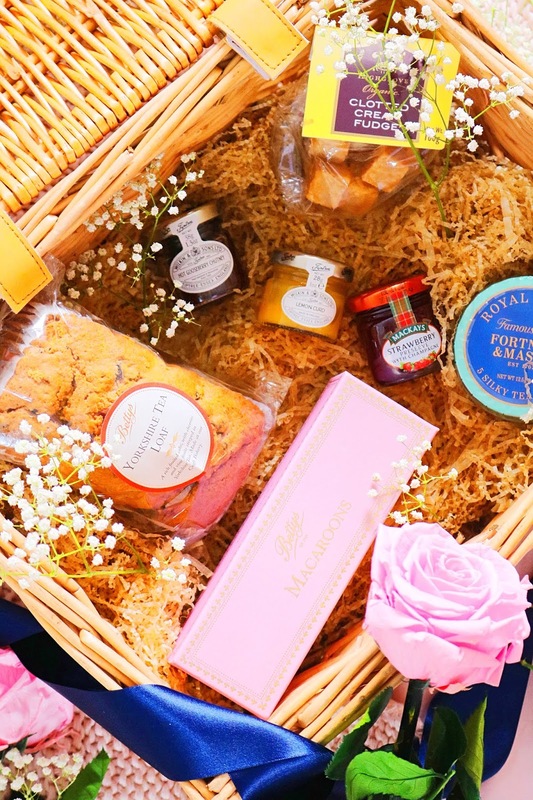 The incredibly lovely people at The Grand Hotel in the historic and beautiful city of York sent me a basket full of wonderful treats to celebrate including jam, clotted cream fudge, tea, macaroons and of course, Yorkshire tea loaf. 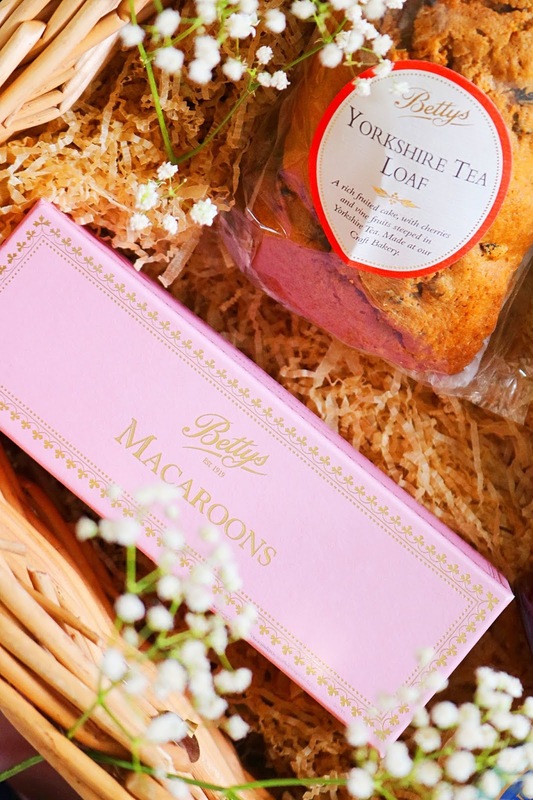 First of all, I need to talk about Bettys, which is a famous tearoom hailing from Yorkshire as some of their delicious goodies were included in my hamper and I'm so happy with them! I have visited one of Bettys tearooms in York (if you're following me on Instagram then you'll see what I get up to) and loved visiting. Their macaroons are perfect and the Yorkshire tea loaf, which I thought I wouldn't like, was equally as scrumptious! Afternoon tea is a quintessentially British pastime and dates from the 1840's but by the late 1880's it became a luxury for the upper classes when ladies would be served afternoon tea between four and five o'clock. The experience of an afternoon tea brings back a glimpse into victorian splendour, high society and pomp of the time, well, at least for a couple of hours. Traditionally, afternoon tea consisted of dainty sandwiches, scones and tea which is still the basis of afternoon tea menus today but now afternoon tea has become much more varied. 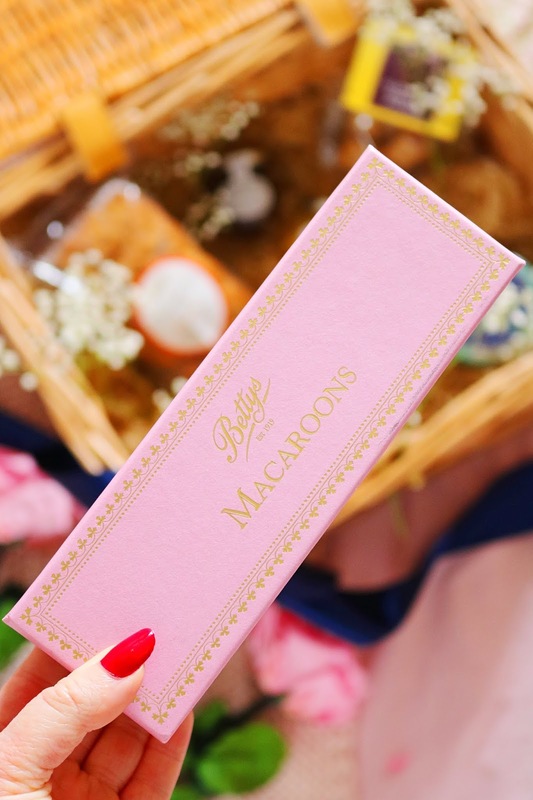 Exotically flavoured macaroons, American style cakes and intricate chocolates are just some of the afternoon treats I've had over the past few years. The Grand Hotel, a five star luxury hotel and spa within sight of the impressive York Minster, offers a range of afternoon tea options which would be perfect to celebrate the Queen's birthday this weekend. 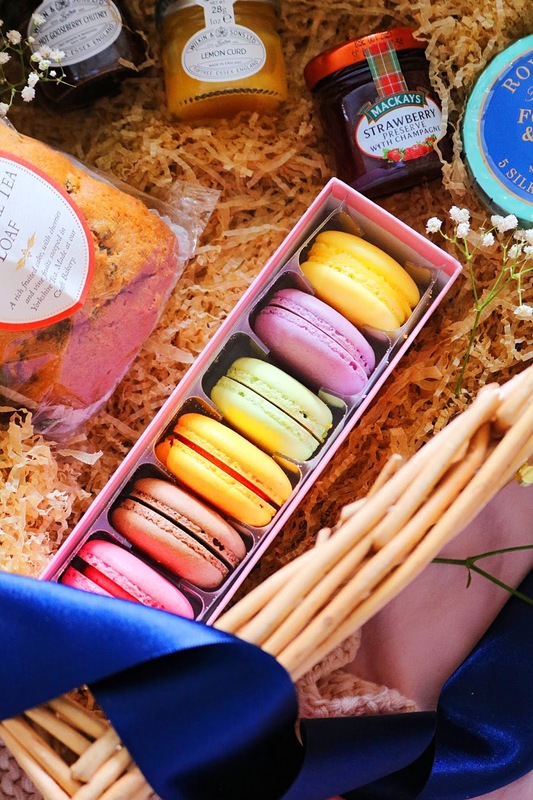 Their afternnon tea options include: a childrens afternoon tea, spa afternoon tea and mad hatter's afternoon tea, the latter sounds amazing with all things whimsical and magical including colourful cakes and drink me potions! I'm not one for quotes but I do love this one by Alice Walker, it sums up the feel of afternoon tea to me as it is a very civilised, high class and luxury indoor picnic, albeit with silverware, fine china and a sense of formal luxury but with a indulgent and leisurely pace. Afternoon tea is such a wonderful experience, with friends or family and it is perfect for marking a social occasion, birthday or royal celebration. Tearooms were all the rage throughout the 19th century and remain a part of British cultural life today along with more high end options offered by luxury hotels such as The Grand Hotel. Tea and afternoon tea are two important and internationally recognised aspects associated with British culture and history. While the history of the British Isles is vast, monumental and varied, we have few long held traditions loved by all and one of those has to be afternoon tea. Thank you Anne Russell, Duchess of Bedford, who is recognised as the originator or at least responsible for the popularity of afternoon tea. If you are interested in afternoon tea at The Grand Hotel in York, check out their website for more information including prices and descriptions of each afternoon tea variant; the mad hatter's afternoon tea looks incredible and very unique! Thanks so much to The Grand Hotel for my lovely hamper which I'll be using to celebrate the queen's birthday this weekend. Have you visited The Grand Hotel? Do you like afternoon tea? those macaroons look so yummy! This is such a lovely post! And what a great basket to receive. I’m a huge fan of afternoon tea - it’s my favourite time of day! Those macaroons look AMAZING!! So so good! I love British food! Although I've never tried macaroons before! Those macaroons look delicious and they're in such pretty colours! This is such a charming blog post, so many goodies! I've been missing macaroons since Paris! I’ve never had a macaroon. I don’t think I’ve lived at all! 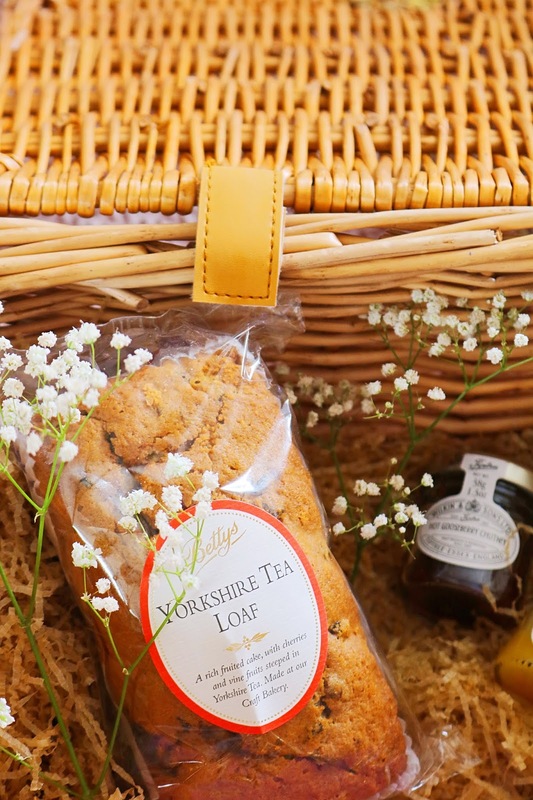 Love a good picnic hamper, especially filled with good British classics. Betty’s tea room is the best. So many fab and truly British things in there. I'd love to visit the Grand Hotel one day. The macaroons were so delicious. This makes me want to go on a picnic right now!! !